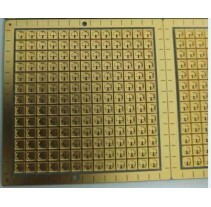 Finished Thickness : 1.6, for microwave production. 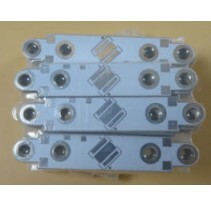 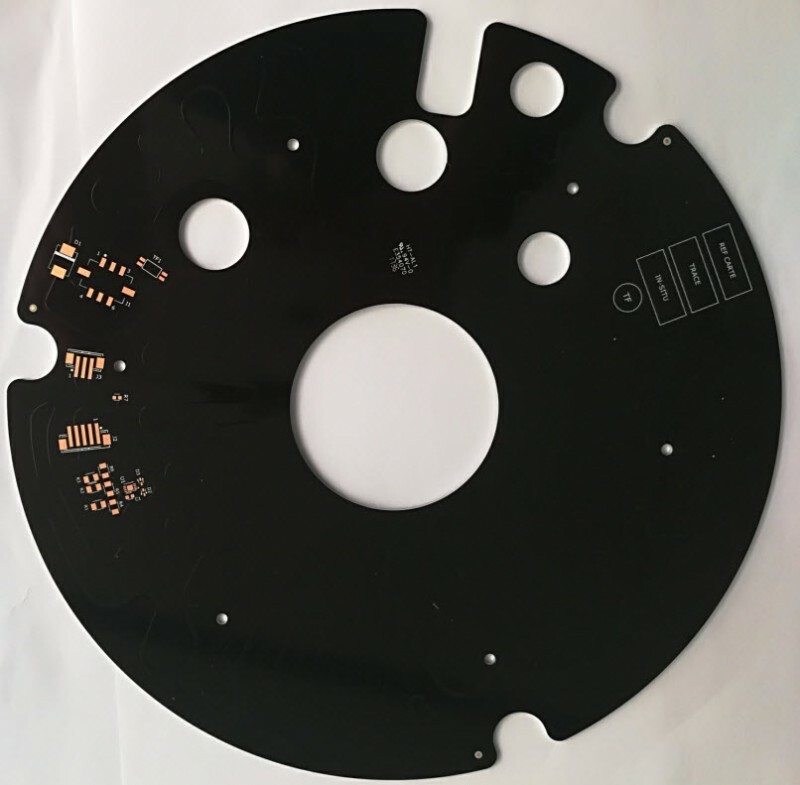 Bergquist HT-04503 is excellent aluminum pcb raw material. 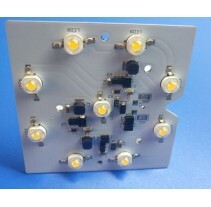 Widely used in LEDs Lighting, Power supply and amplifier etc products. 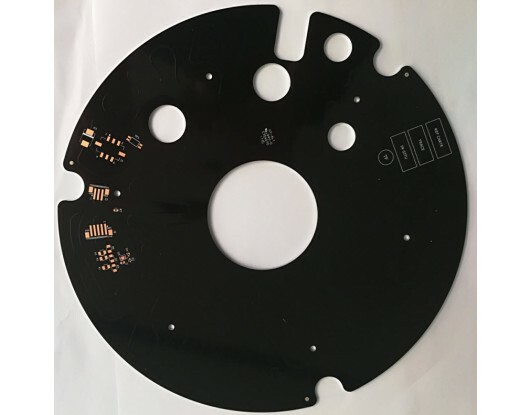 For many cusotmers in the world.